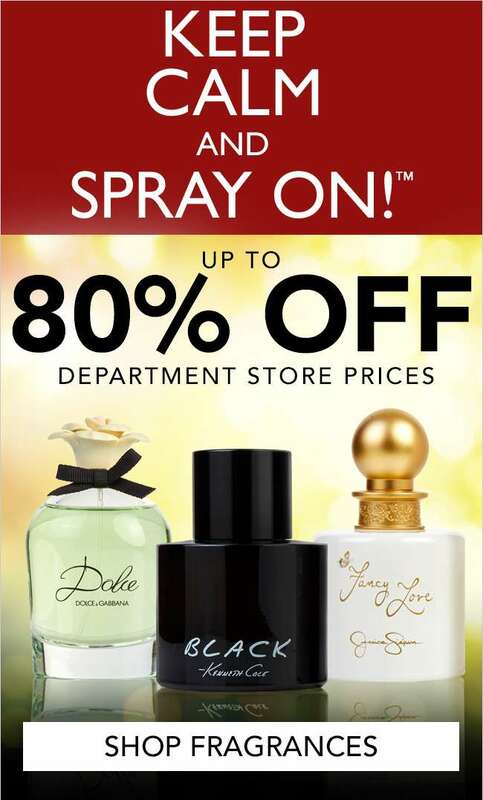 Home > For Her > [FragranceNet] New week, new savings: Up to 80% off! [FragranceNet] New week, new savings: Up to 80% off! Previous: Scoot: Extended Take-Off Tuesday with All-In Fares from SGD51 to Penang, Langkawi, Phuket, Hong Kong & More!